The part of the Help to Buy scheme designed to help first-time buyers with only a 5% deposit to put down has now finished, but there are still deals available to help people with smaller deposits. 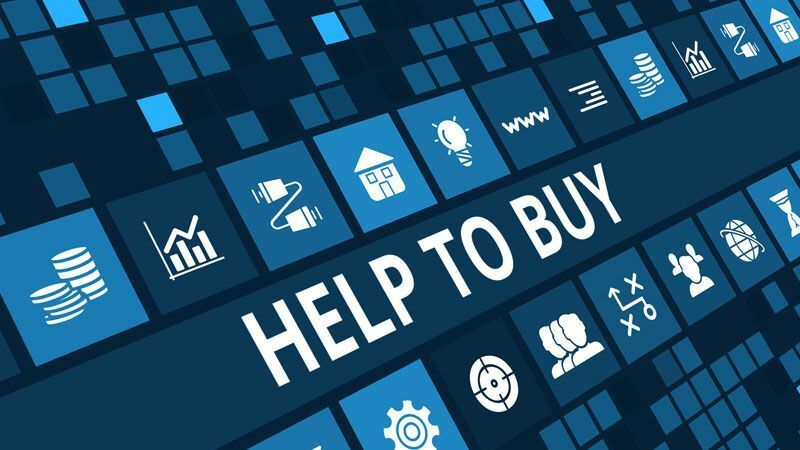 The mortgage guarantee element of Help to Buy was originally set up to boost 95% lending. As its name suggests, the scheme provided a government guarantee to lenders prepared to lend up to 95% of the property value. The guarantee meant that the government would compensate lenders, to help reduce their risk. The scheme proved successful, encouraging more lenders to offer mortgages to those with only a 5% deposit to put down. Some lenders introduced 95% mortgages even without the guarantee. The impact for first-time buyers has therefore been positive, and has given them access to a much wider choice of 95% deals, with some major lenders maintaining the rates they offer even now the scheme has ended. Average rates on 95% deals have also fallen, although buyers must meet affordability criteria to qualify. Those who manage to save larger deposits will have far more mortgage options available to them, but broadly it is a healthier market for homebuyers, whatever size deposit they have. Halifax, one of Britain’s biggest lenders, has recently relaxed the criteria borrowers are required to meet if they want an interest-only mortgage. With this type of mortgage, as the name suggests, you only repay the interest on the amount you’ve borrowed each month. The capital must be repaid when the mortgage term ends. Homeowners used to need a minimum £1million pension pot to be eligible for an interest-only mortgage with Halifax. Now they only need to prove they have a pension which will reach £400,000 by the time they retire. They can also sell their home as a means of paying back what they owe. To be eligible, however, homeowners must have an income of £100,000 or more, or £150,000 if applying as a couple. They must also have at least £200,000 equity in the property. Interest-only deals were very popular prior to the credit crunch, but lenders have since made it harder to qualify for this type of loan. Most lenders do still offer interest-only mortgages, but may impose eligibility requirements. For example, Virgin Money will lend on an interest-only basis to borrowers with a joint income of £50,000, while NatWest requires a minimum income of £100,000. 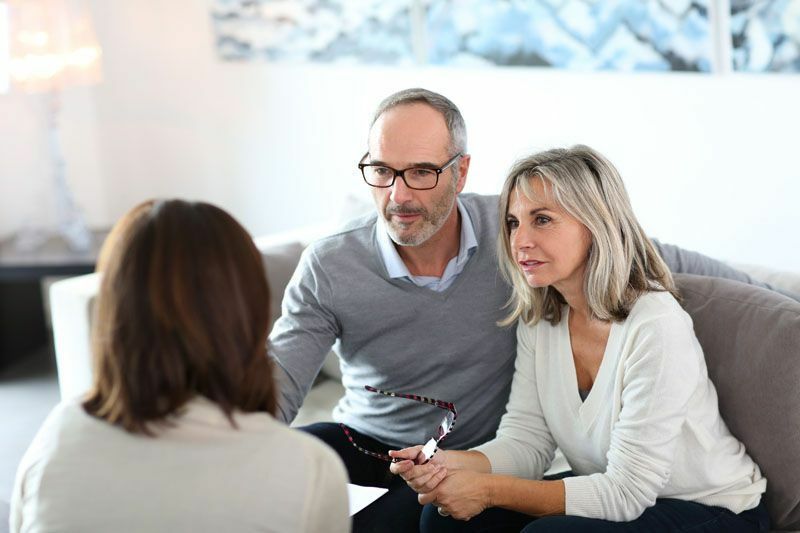 Changes such as those made by Halifax show that lenders are re-assessing their approach to interest-only, although borrowers will still need to demonstrate a repayment plan to ensure it’s appropriate. 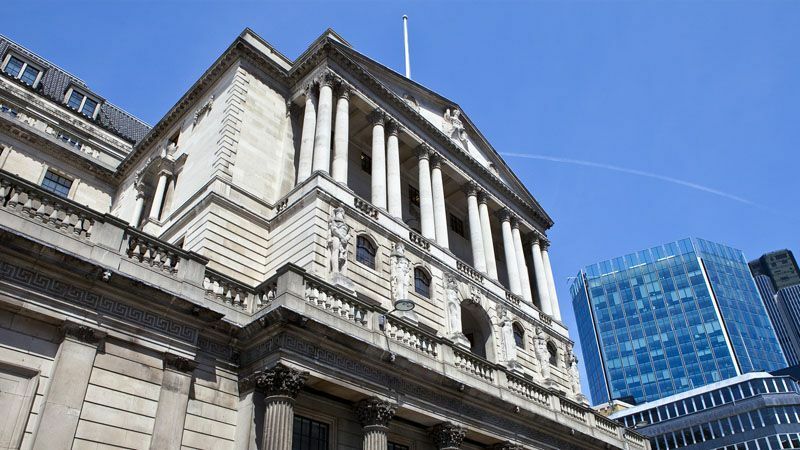 Increased competition between lenders has seen the number of fee-free fixed rate mortgages more than double over the past twelve months. According to recent data from Moneyfacts, there were 556 fee-free deals just over a year ago, compared to 1,162 by the end of 2016. Although the number of fee-free deals has increased, average fixed rate fees have gone up by £30 from £954 to £984 over the past year. 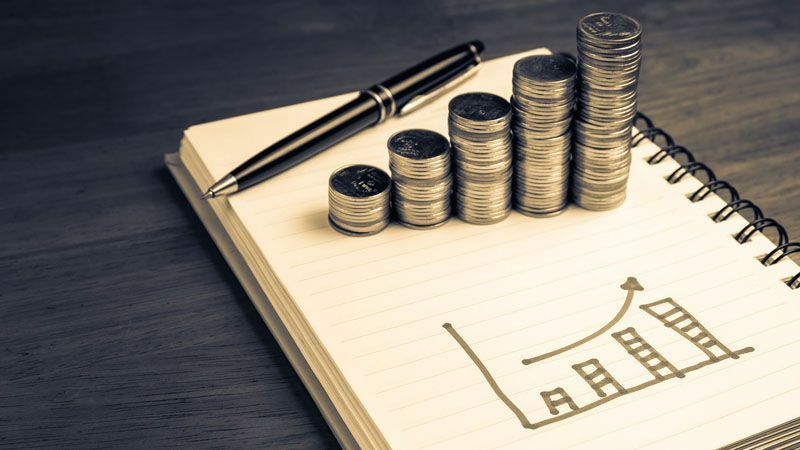 The average two-year fixed rate, however, has fallen from 2.67% to 2.34% in the last 12 months, which suggests some lenders are introducing lower rates but with higher fees. 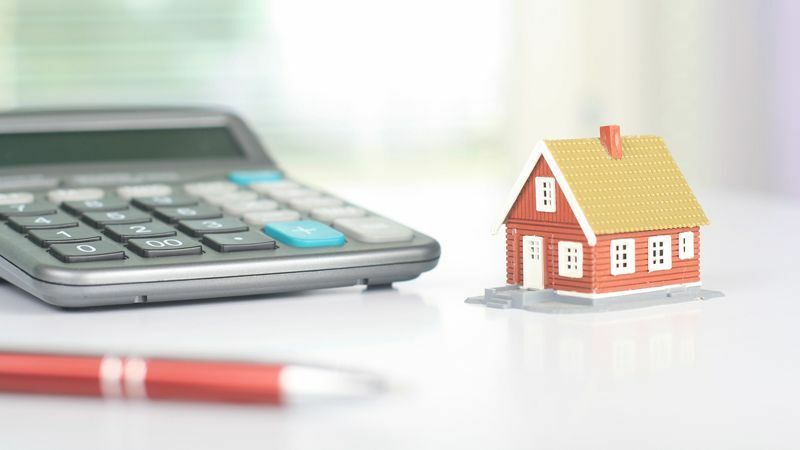 Fee-free mortgages usually have slightly higher rates than those which do charge a fee, but they often still work out to be more cost-effective overall once fees are factored in. Calculations show that borrowers with a 25% deposit opting for the lowest two-year fixed rate deal with a fee could be more than £1,000 worse off than if they’d gone for a deal with no fee. It’s important that when comparing deals, borrowers always look at the total cost, rather than just the headline rate of interest charged. Every seller is tempted to overprice their home. They may have carried out lots of work over the years or may need the extra money to trade up. Buy as a buyer, you want to pay the market price. So how do you spot an overpriced home? Here are our top five tips. If it’s more than 60 days, chances are that it is not selling because it’s overpriced. Though be aware that some high-end homes can be on sale for a longer period. Have home improvements inflated the price? If an owner has just spent a lot of money on an extension or refurbishment, they may price their home higher because they want to make a profit. But love and investment in a home doesn’t always get a reward. A home in poor condition should not try to compete with a newly refurbished home on the same street, either. Does it match the value of other properties nearby? If the house next door recently sold for a fraction of the one you are viewing, something isn’t right. Take a look at current listings and properties that were recently sold in your postcode area to compare. Remember, the asking price isn’t the same as the sold price, but previously sold prices could guide you towards a good offer. Always do your homework. At the Guild, we recommend looking at lots of online resources, from mortgage advice to solicitor reviews. Getting things in order now will save time and stress down the line. Similar properties can vary in price hugely from one side of town to the other. The trendiest place is always going to fetch a higher price, so keep that in mind. The best solution is to set the price sensibly. Sometimes a low price may generate more interest. If in doubt, talk to your agent. You can get more information on overpriced homes on the Guild’s blog online, as well as lots of other topics to help you with buying and selling.